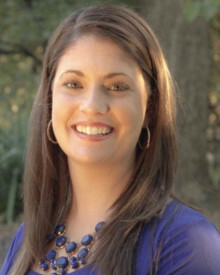 Rachael is originally from Ocala, Florida and moved to North Carolina in 2000. She currently lives in Charlotte with her husband Sean and daughter Tiffany. Rachael enjoys traveling, going to sporting events, and spending time with her family. Rachael has a passion for helping people search for their dream home. Knowing firsthand the stress that comes with finding the right home, Rachael assures clients that she will do her utmost to make it an easy process. Rachael looks forward to working with you as her next client! Rachael has a passion for helping people search for their dream home.